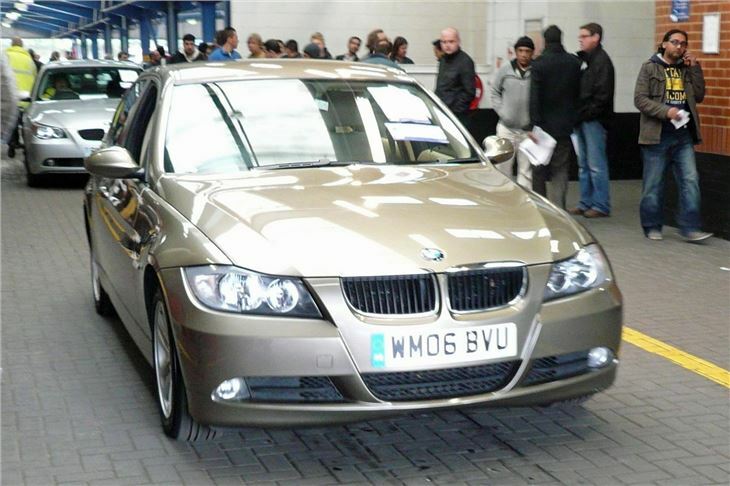 And it wasn’t that cheap, which shows how high the demand now is for these cars. 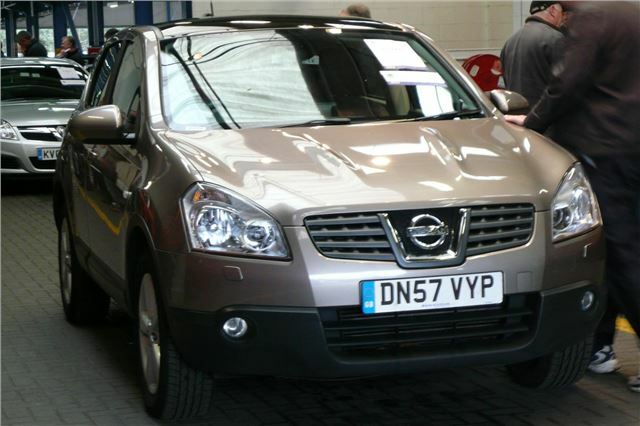 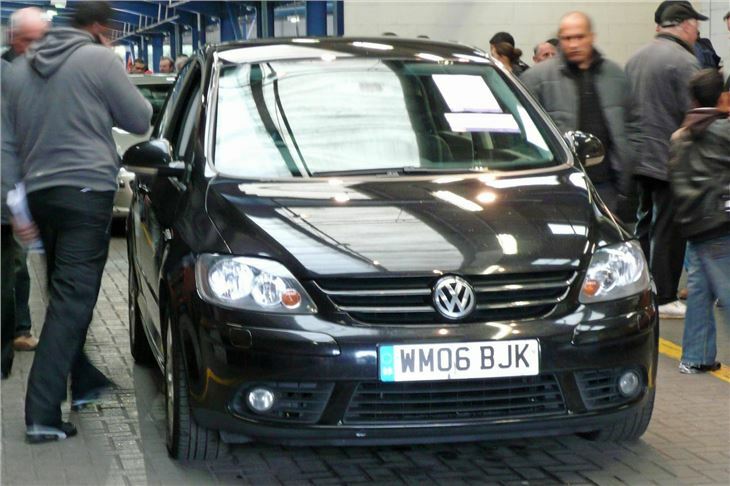 This was a 2007/57 1.5DCI Tekna with leather and satnav, but a lumpy 117,000 miles. 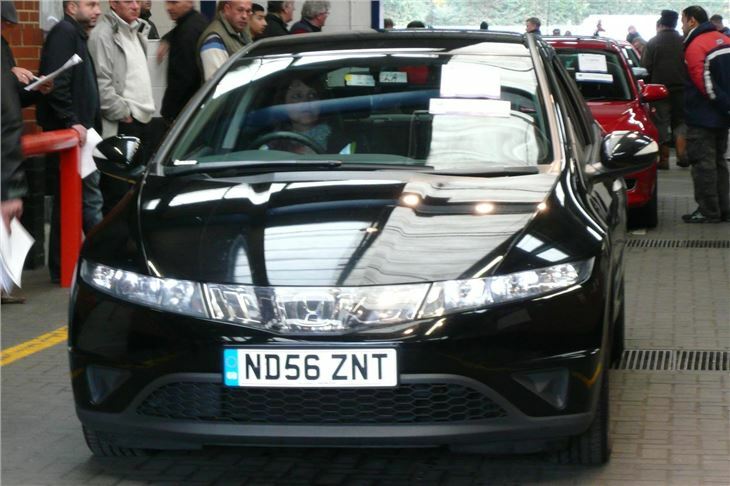 It started cheap enough at £5,000, but bidding was strong and it eventually sold for £7,400. 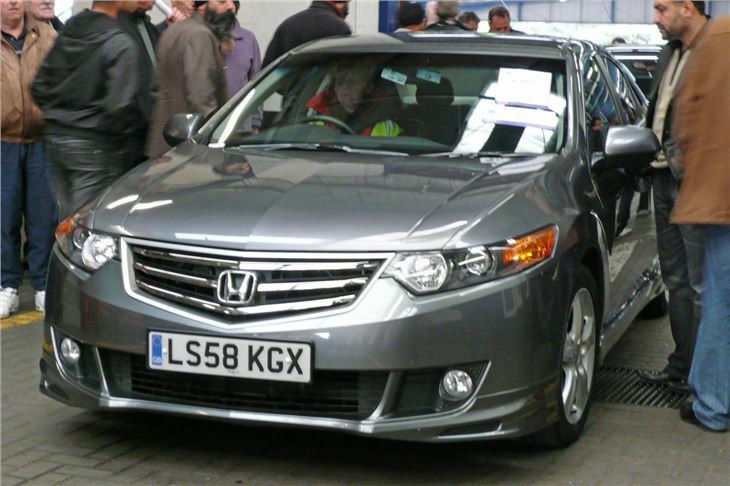 This is traditionally the time of year when used cars hit rock bottom, but this year there’s a shortage the sensible mileage cars in strongest demand. 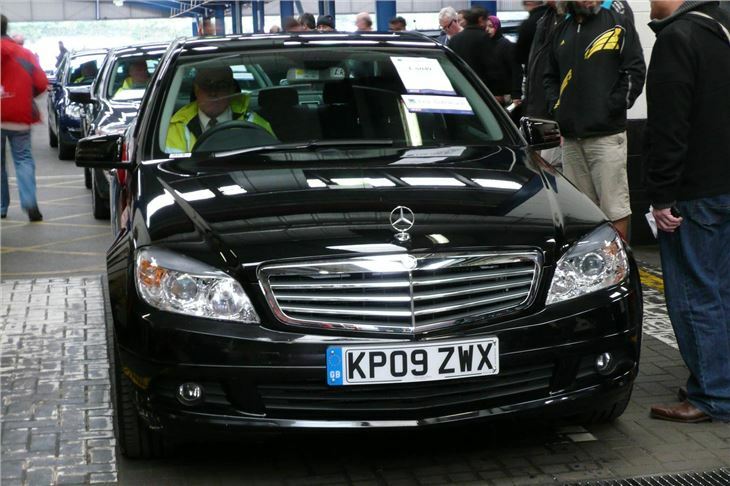 So they are staying high and it’s only the seriously mileagy stuff that’s going for bargain basement money. 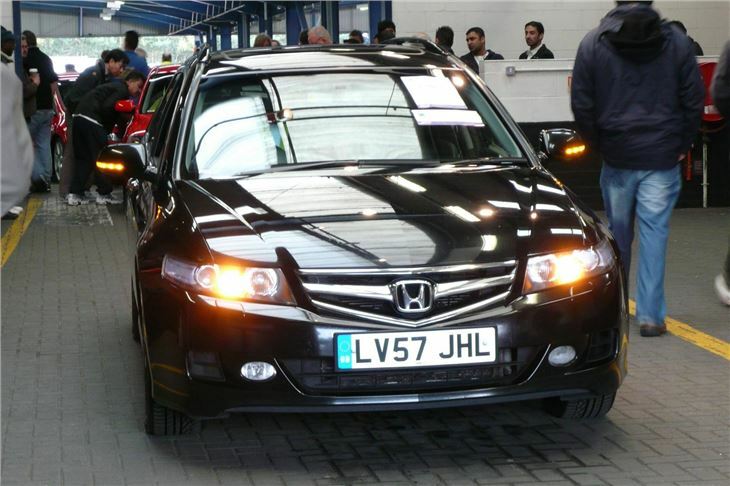 And the exceptions to that last statement are Audi A3s and A4s that still seem to make ridiculous money whatever the mileage. 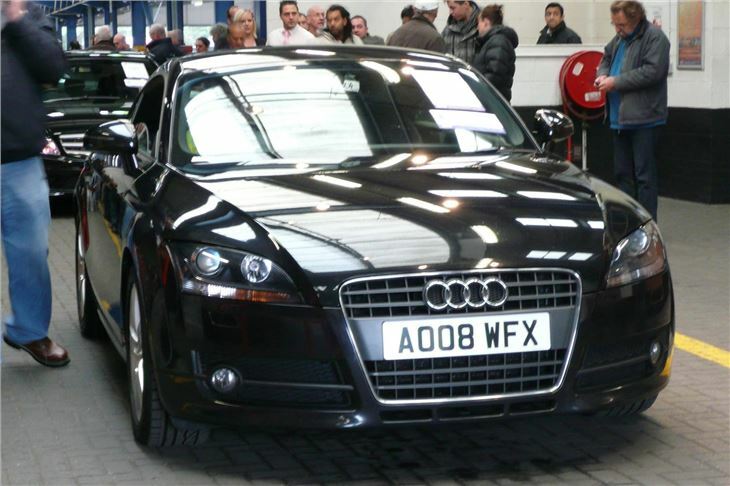 Efficiency auto sold for £16,400, a 64k mile 08 Audi TT 2.0TFSI S-tronic sold for £15,200, a 9k mile 2007/57 MINI One Sidewalk convertible sold for £8,650, a 9k mile 2008/58 Honda Civic Type R GT sold for £11,000, a 36k mile 2007/57 Ford Fiesta 1.25 Style 5-door sold for £4,300. 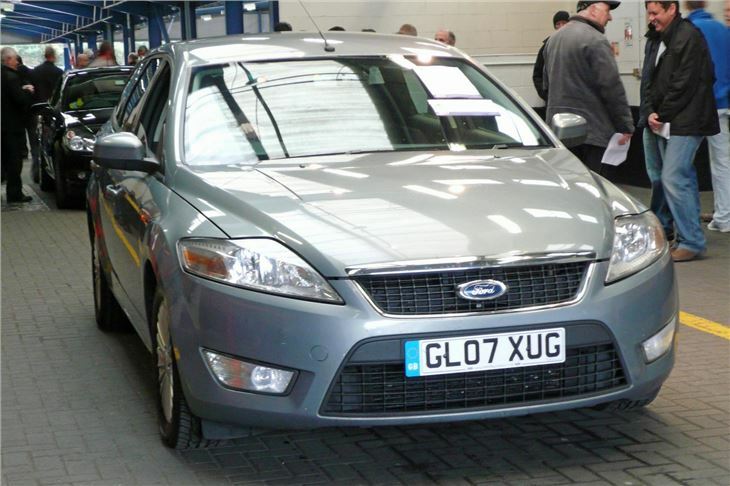 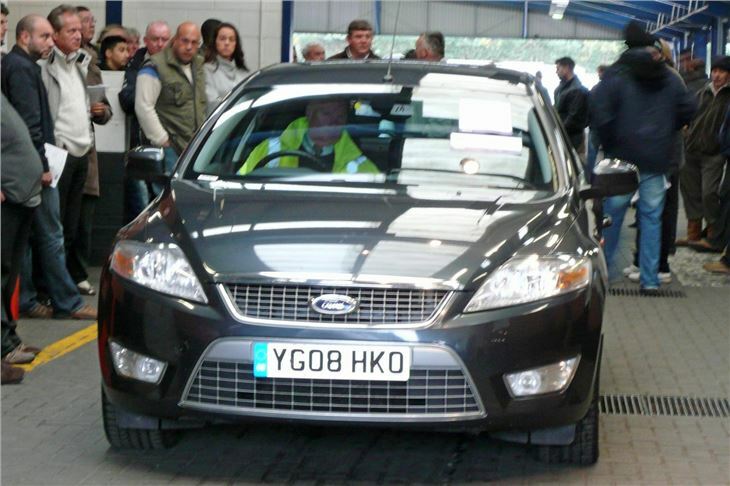 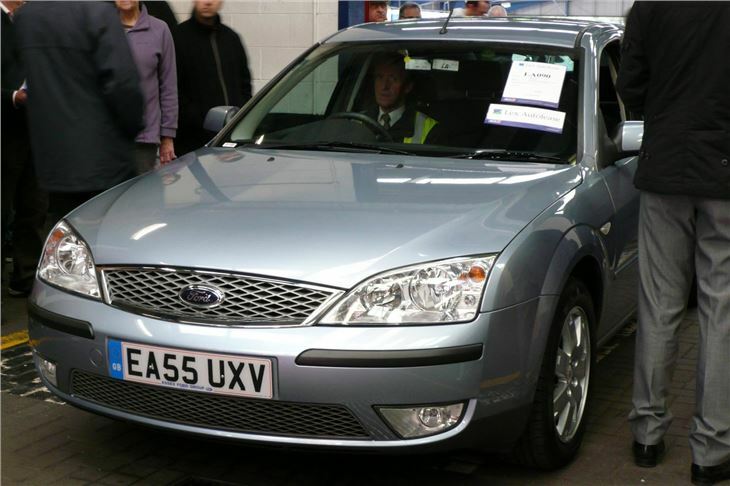 Even a 49k mile 2005/55 (5 year old) Mondeo 1.8 Zetec sold for £3,200, though it was in peachy condition. 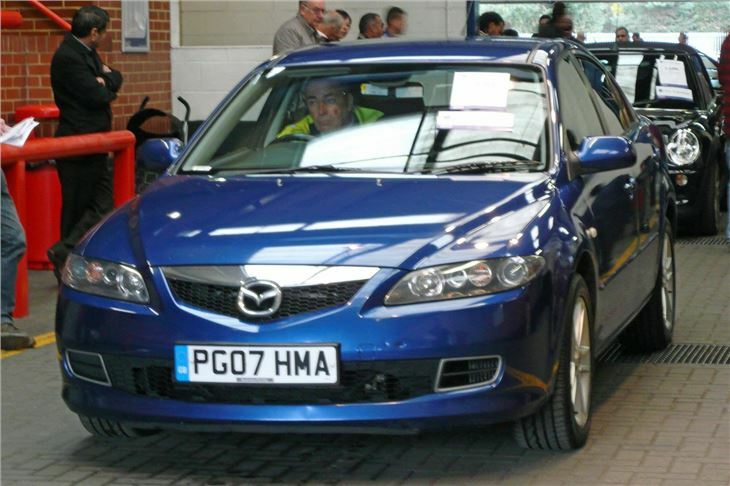 But saved by their mileage were a 134k mile 07 Mazda 6 2.0D 143 TS sold for £2,975, a 141k mile 06 VW Golf Plus 2.0TDI 140 sold for £3,950, a 91k mile 2006/57 Jetta 1.9TDI sold for £3,950, a 116k mile 07 Mondeo 1.8TDCI 125 6-speed Zetec estate sold for £5,400, 91k mile 08 reg VW Passat 2.0TDI 140 estate sold for £6,300, and a 115k mile 06 BMW E90 318D SE sold for just £5,600.